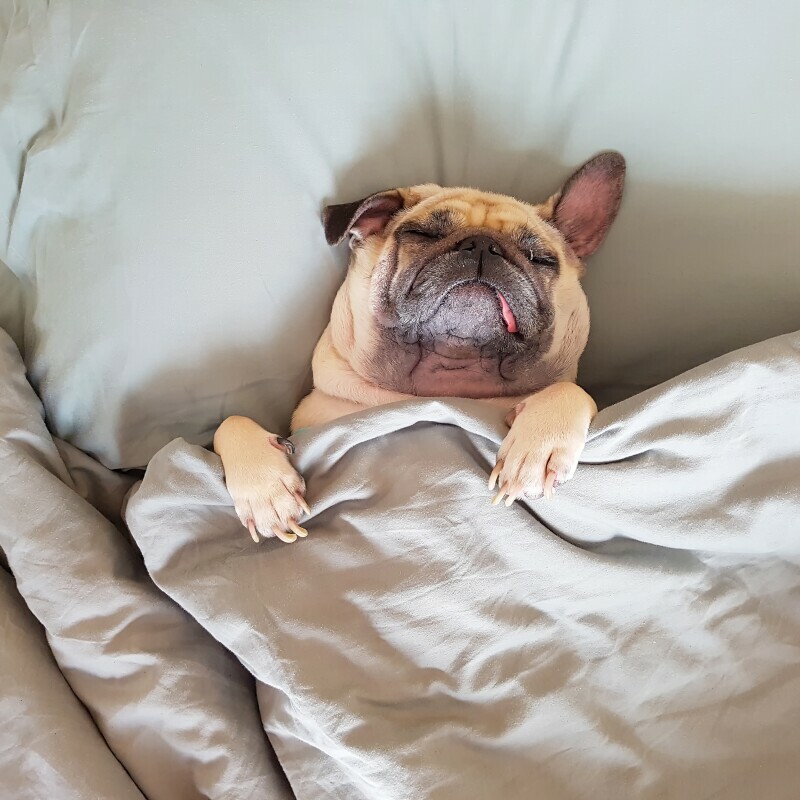 Everybody knows that sleep is a crucial part of a happy, healthy lifestyle, but all too often it’s something Australians neglect. 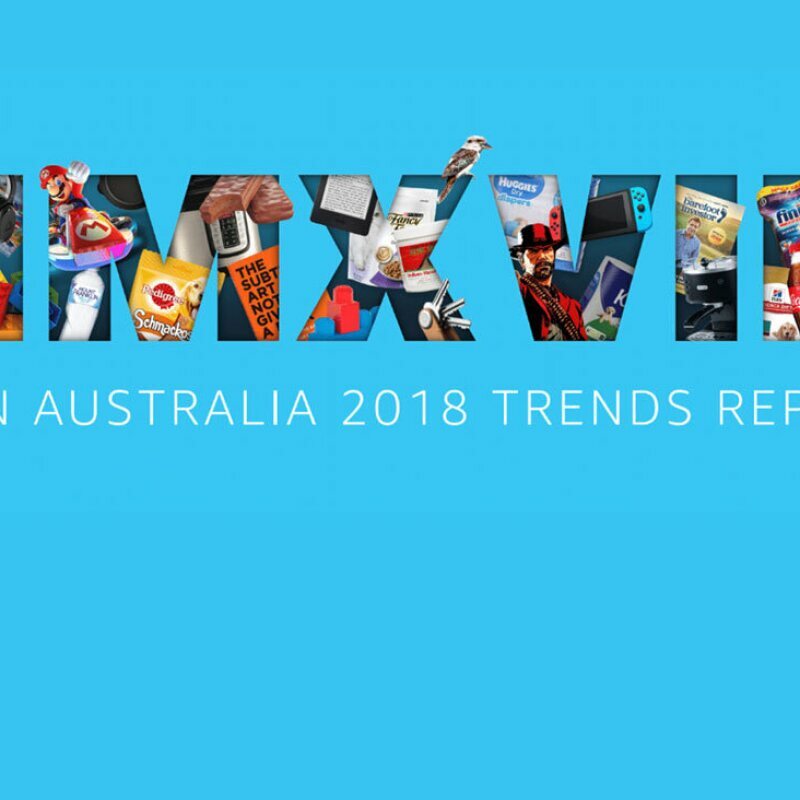 Today we’ve launched our 2018 Trends Report, in which we look back at some of the highlights from our first year in Australia, what Aussies have loved, and some of the trends that have taken the country by storm. 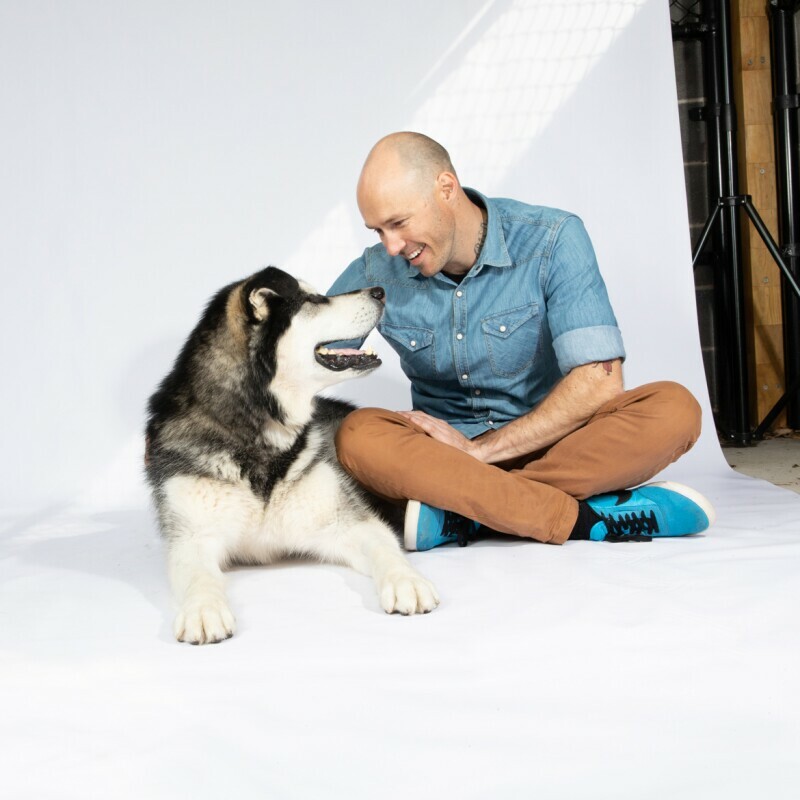 Long before he helped launch our new Pet Supplies category, Ryan Anderson, AKA Aussie Dog Guy, grew up collecting animals in Wombarra on the NSW south coast. 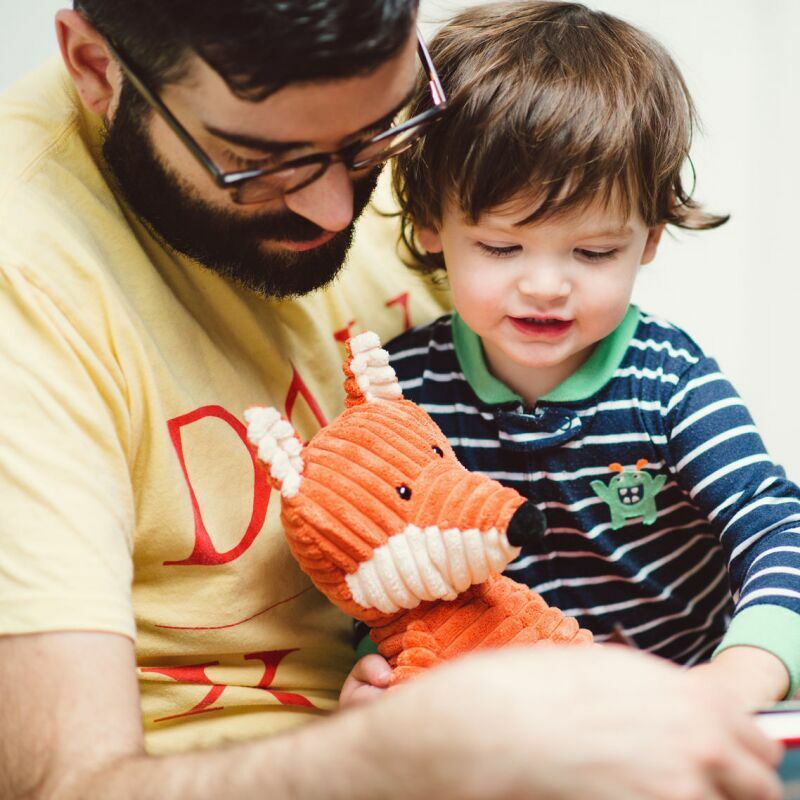 If you want to make sure Dad’s face is plastered with a big ol’ grin this Father’s Day, the task may not be as Herculean as it first appears. 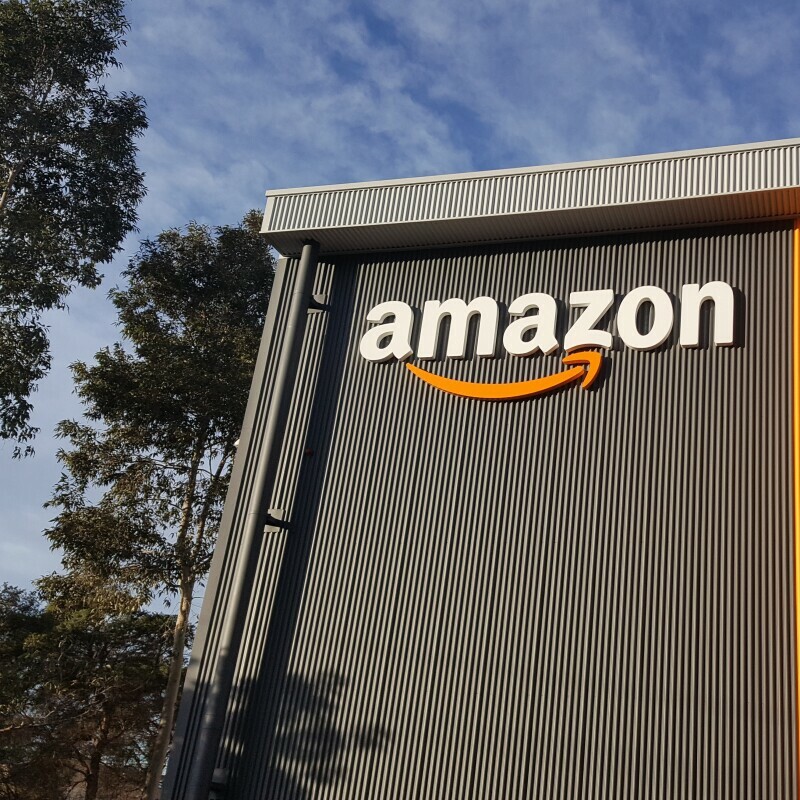 Amazon's Sydney fulfilment centre opens its doors. 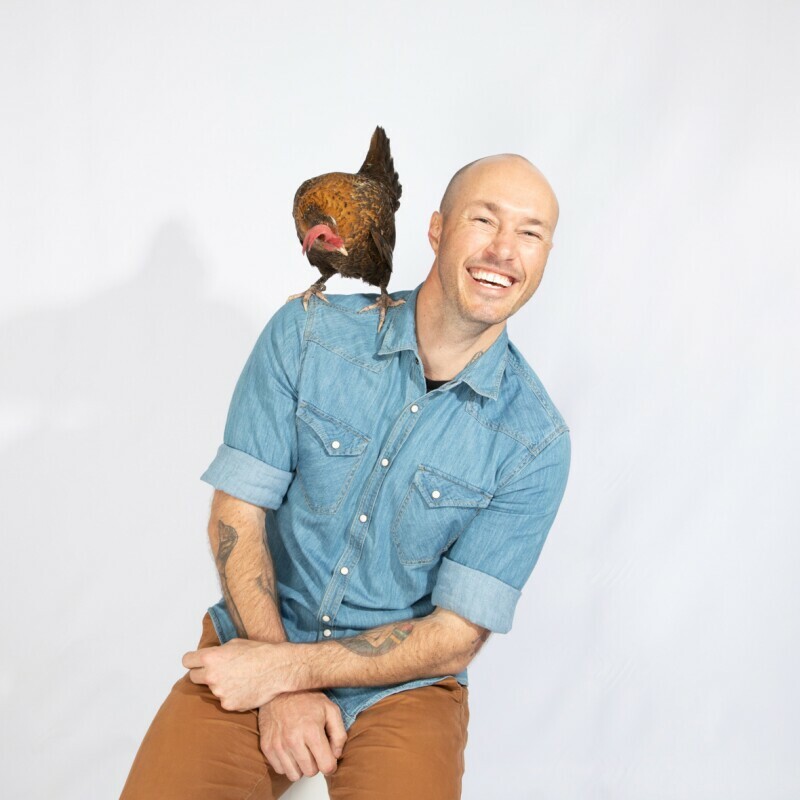 While Australia’s humans have had almost a year to enjoy the wide range of products on offer at Amazon, the country’s furry, feathered and finned residents haven’t had their turn. Until now. 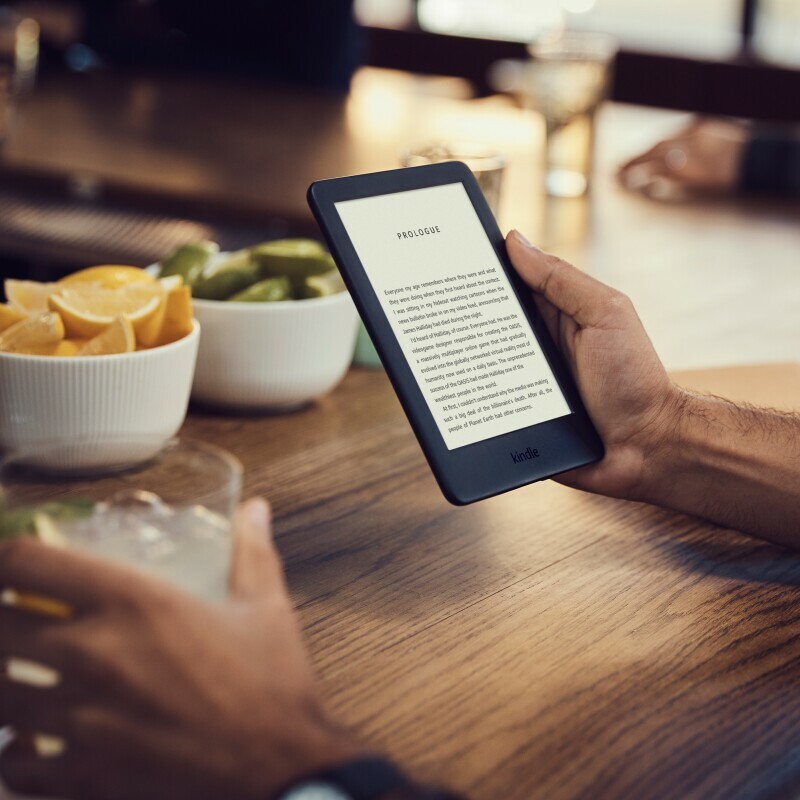 Amazon offices around the world - including Australia - named as some of the most desirable places to work in 2019. 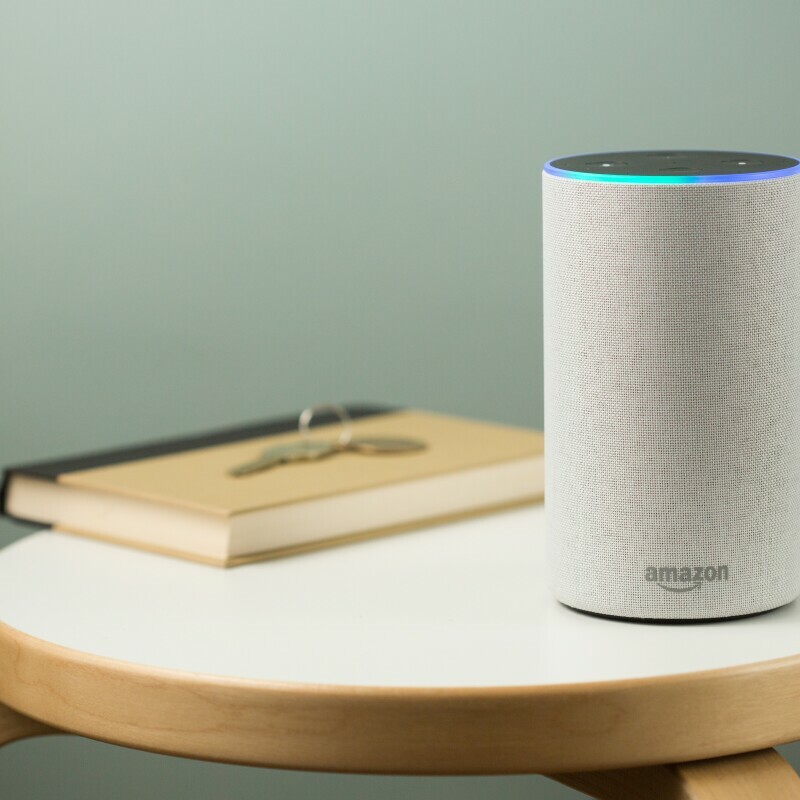 Alexa loves to entertain you with a good joke, a solid pun, and – possibly more than anything – a catchy tune. 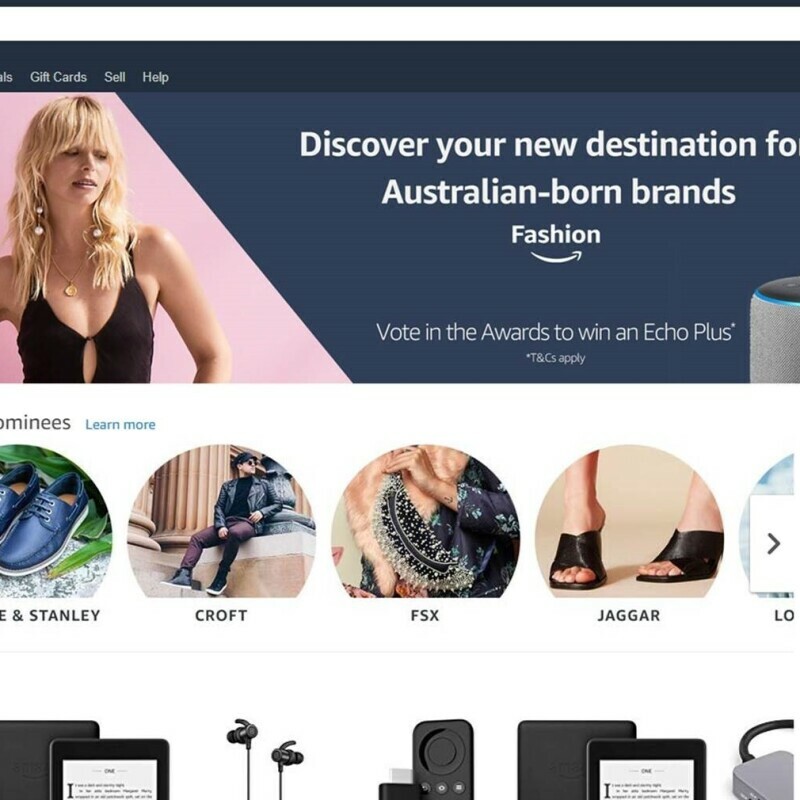 We are excited to announce the launch of the Amazon Fashion 2018 Local Brand Award, giving up and coming Aussie brands the opportunity to win a $75,000 marketing package to accelerate their growth and introduce them to more customers around the country. 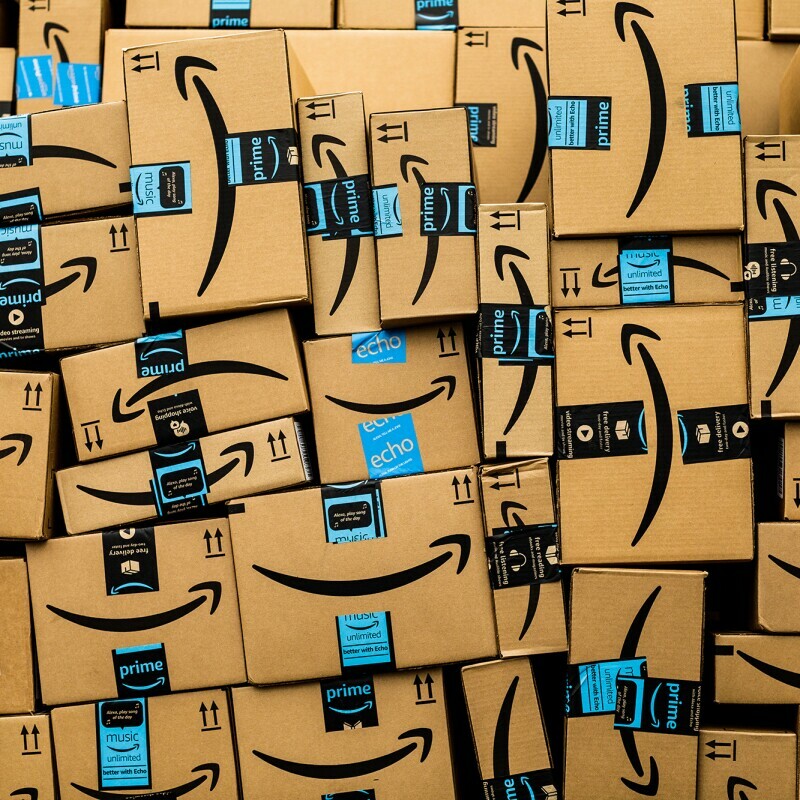 FBA launched in Australia in February of 2018, meaning that businesses can now benefit from Amazon’s logistics capabilities, helping them quickly and efficiently reach customers across Australia. 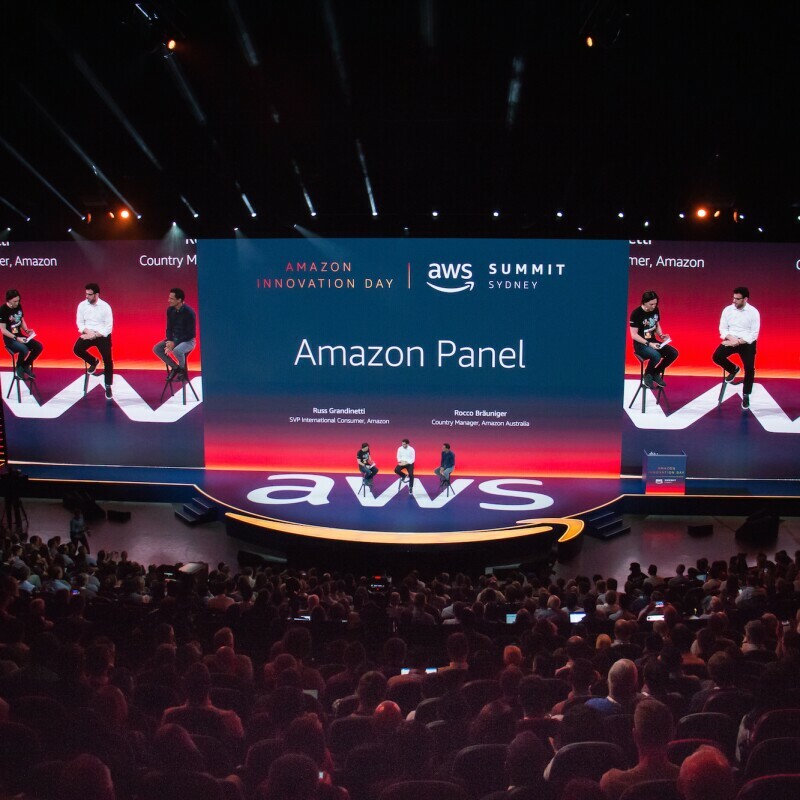 On 10th April we held our first Innovation Day at the International Convention Centre in Sydney’s Darling Harbour, designed to inspire business and technology leaders.